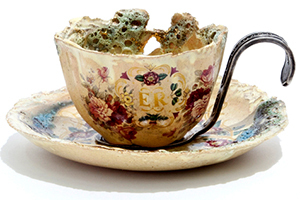 Claire Baker Ceramic Art is the official website for ceramic artist Claire Baker including examples of her ceramics, assemblages, collections, jewellery and vintage works. Copyright © 2015 Claire Baker. All rights reserved.